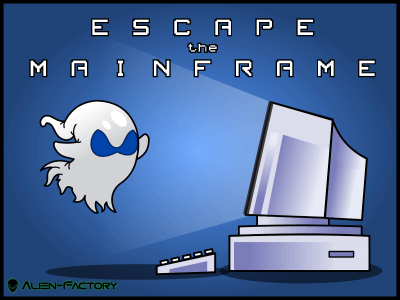 Alien-Factory is the personal website of SlimerDude, also known as Steve Eynon. 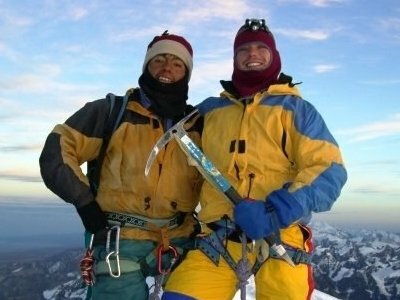 It serves as a technical time capsule of activities and achievements I've undertaken over the years. It's also a place where I vent views and post articles on all things programming. But most of all, it's my part of the vast internet landfill. 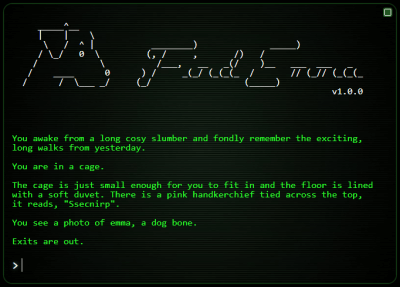 a retro text adventure game created as a Birthday present for my wife Emma. Feed animals, open presents, and find Emma! Written entirely in Fantom; play online! 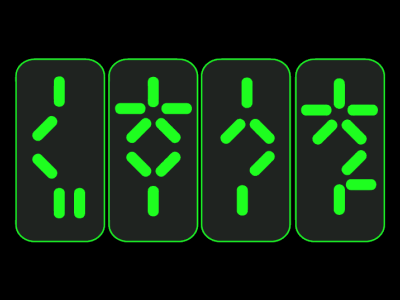 Helpful articles on Fantom and all things programming. 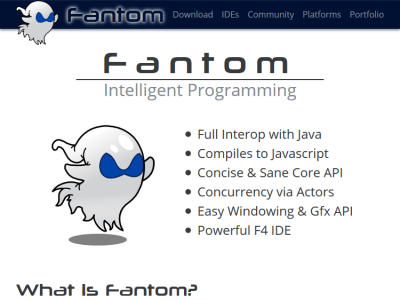 A mini-website that exhorts and promotes Fantom's main features. Fantom being a new programming language I'm quite evangelical about. Highlights of the many libraries I've written for the Fantom programming language, complete with links to corresponding Alien-Factory articles. 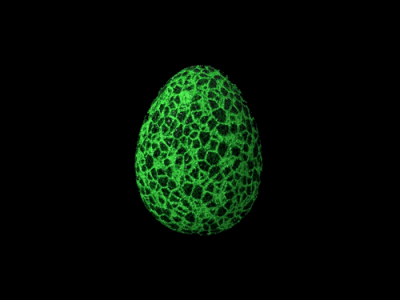 All pods available from the Eggbox repository. 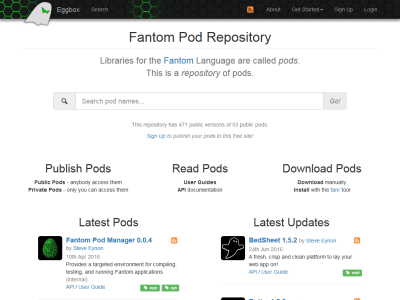 An open source repository for Fantom libraries, and home to the 50+ pods I've written! 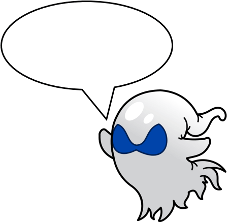 From IoC and web frameworks, through database drivers, to speech recognition... get them all here! 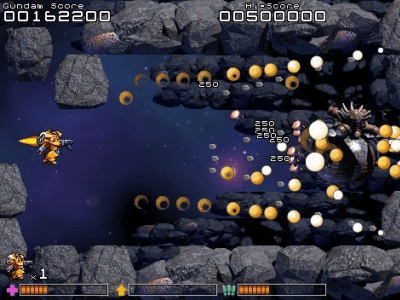 A horizontally scrolling shoot'em'up game. What happened when I disappeared into the backwaters of South America for 6 months. 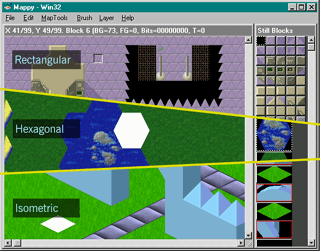 A Java (and Fantom) playback library for Mappy, the designer for rectangular, hexagonal, and isometric tile based games. 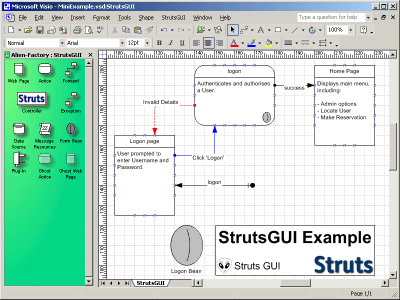 A powerful Add-In for Microsoft® Visio® to create and manage website workflows for Apache Struts. 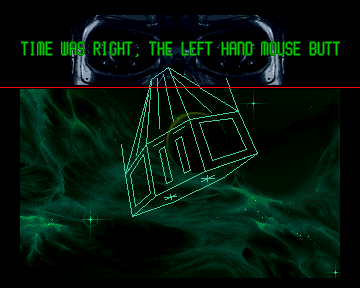 A show case of 3D vector graphic demos that I wrote in assembler as a teenager. This is where my programming addiction started!